Alloy Wheels, Clean Carproof & Certified! $11,993 x 60 Months @ 6.9% APR (estimated financing rate, cost of borrowing $2,203). $0 down payment. 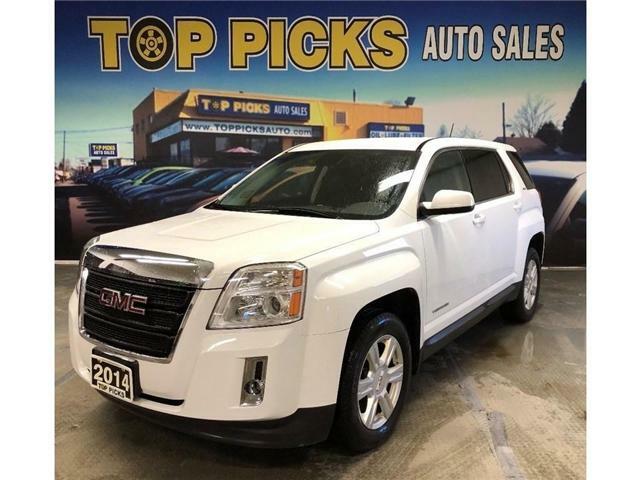 LT, Bluetooth, Alloy Wheels, Keyless Entry, Remote Start, Power Group, Back Up Camera, 4 Cylinder, Tilt Steering, Cruise Control, A/C, Steering Wheel Controls & More! SEL, AWD, Leather, Pan Sunroof, Navigation! $18,321 x 60 Months @ 6.9% APR (estimated financing rate, cost of borrowing $3,366). $0 down payment. LOADED SEL AWD, Leather, Panoramic Sunroof, Navigation, My Ford Touch, Sync, Bluetooth, Chrome Wheels, Heated Seats, Park Assist, Back Up Camera, 3.5 Liter V6, Keyless Entry, Remote Start, Dual Exhaust, Fog Lights, Power Seats, & Much More!....Clean Carproof & Cetified! SEL, 7 Passenger, AWD, & Certified! $16,477 x 60 Months @ 6.9% APR (estimated financing rate, cost of borrowing $3,027). $0 down payment. 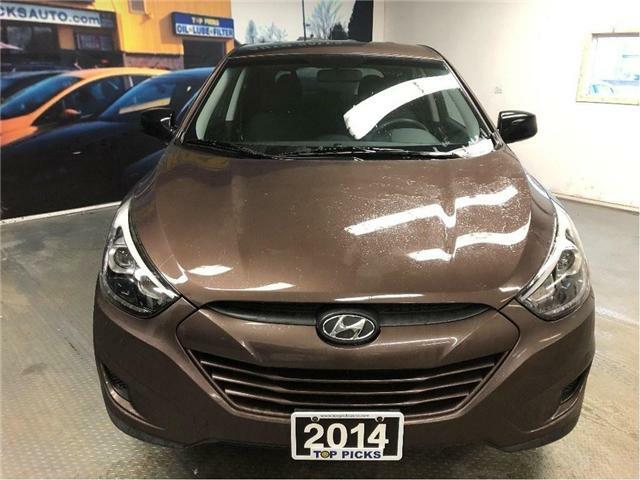 7 Passenger, SEL, AWD, Alloy Wheels, Navigation, My Ford Touch, Sync, Heated Seats, 3.5 Liter V6, Back Up Camera, Power Group, Keyless Entry, Remote Start, Fog Lights, Dual Climate Control, Steering Wheel Controls, & Much More!! SLE, Accident Free, Low Mileage & Certified! $15,915 x 60 Months @ 6.9% APR (estimated financing rate, cost of borrowing $2,924). $0 down payment. 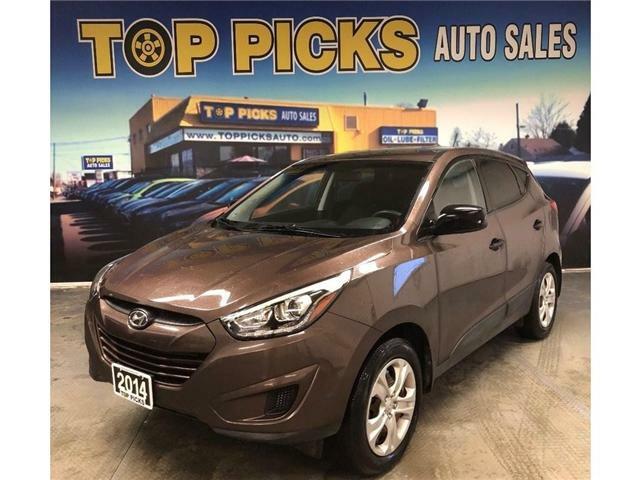 5 Passenger, Alloy Wheels, Keyless Entry, On Star, Bluetooth, Back Up Camera, Heated Seats, Cruise Control, Tilt Steering, Air Conditioning, Power Group, Fog Lights, Steering Wheel Controls, Low Mileage & More! 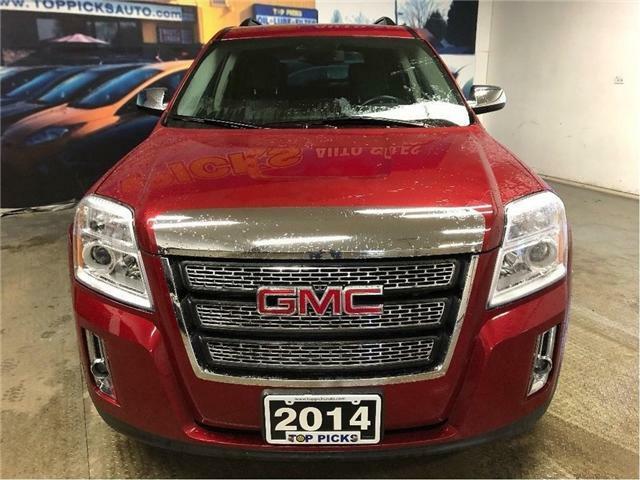 SLE, AWD, One Owner, Accident Free, Certified! $16,629 x 60 Months @ 6.9% APR (estimated financing rate, cost of borrowing $3,055). $0 down payment. SLE-2 AWD, Heated Seats, Power Seat, Back Up[ Camera, Alloy Wheels, Power Group, Keyless Entry, Remote Start, Fog Lights, Touch Screen, On Star, Bluetooth, Cruise Control, Tilt Steering, Steering Wheel Controls & More! !...One Owner, Clean Carfax, Low Kms, & Certified! 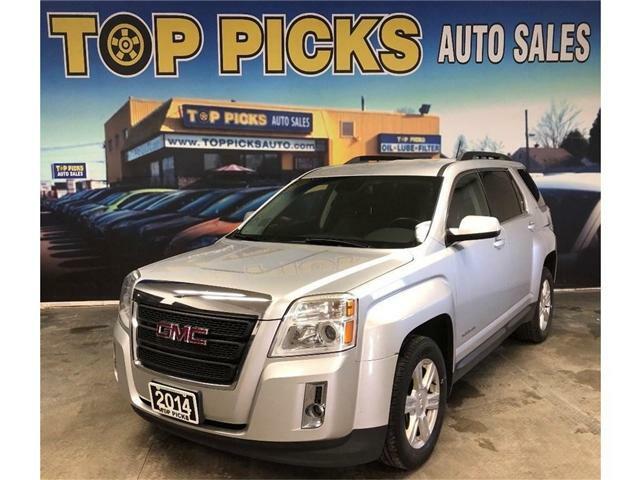 SLT, AWD, One Owner, Low Kms, Accident Free! $18,936 x 60 Months @ 6.9% APR (estimated financing rate, cost of borrowing $3,479). $0 down payment. 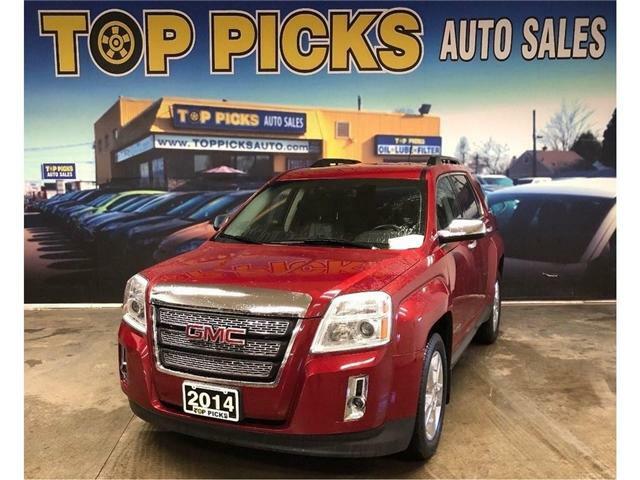 Leather, Chrome Wheels, AWD, Heated Seats, Power Seats, Keyless Entry, Remote Start, OnStar, Bluetooth, Back Up Camera, Power Group, Cruise Control, Tilt Steering, Fog Lights, Dual Climate Control & Much More!...Low Mileage, One Owner, Clean Carfax & Certified! AWD, Accident Free, Certified & Ready To Go! $15,987 x 60 Months @ 6.9% APR (estimated financing rate, cost of borrowing $2,937). $0 down payment. 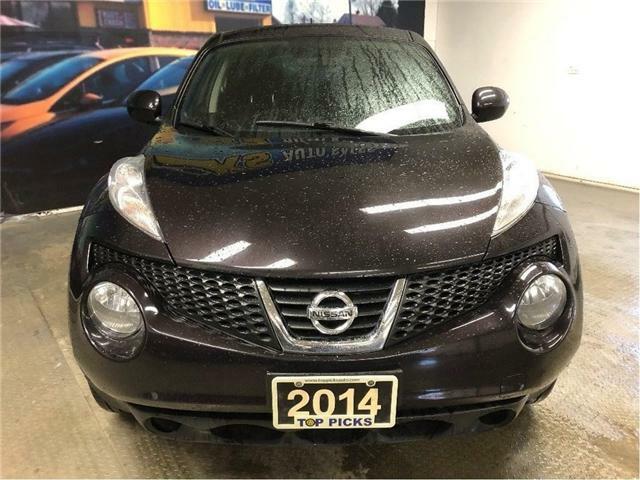 4 Cylinder, AWD, Power Group, Keyless Entry, Bluetooth, Heated Seats, Steering Wheel Controls & More! !...Clean Carproof & Certified! LX, AWD, One Owner, Accident Free! 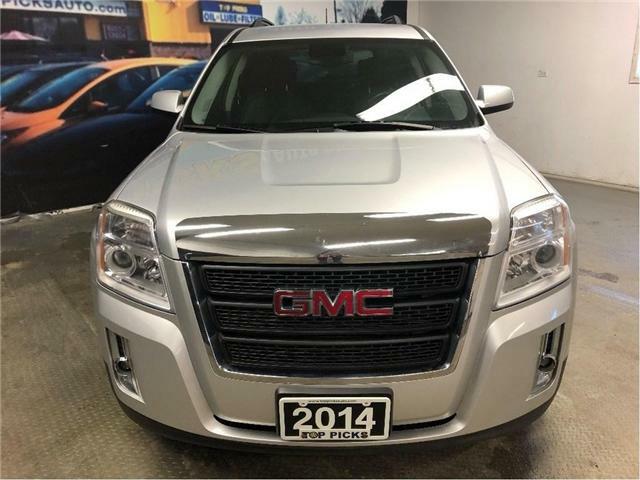 $12,852 x 60 Months @ 6.9% APR (estimated financing rate, cost of borrowing $2,361). $0 down payment. 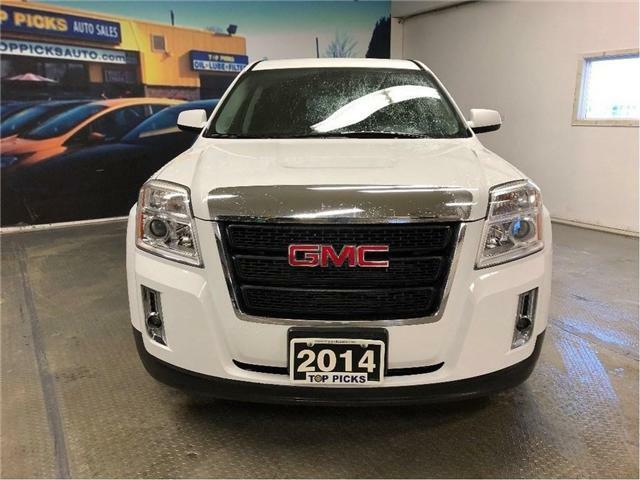 LX, AWD, Alloy Wheels, Power Group, Keyless Entry, 2.4 Liter 4 Cylinder, Fog Lights, Heated Seats, Park Assist, Keyless Entry, Bluetooth, Cruise Control, Tilt Steering & More! !...Clean Carproof, One Owner & Certified! SV, AWD, Fog Lights, Alloy Wheels, Certified! $13,977 x 60 Months @ 6.9% APR (estimated financing rate, cost of borrowing $2,568). $0 down payment. 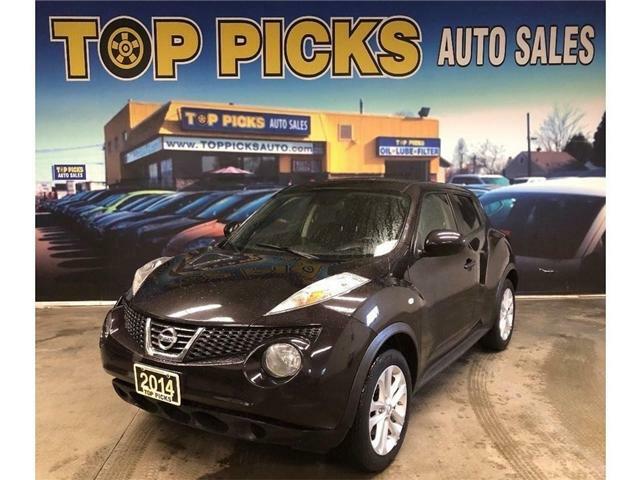 1.6 Liter 4 Cylinder, Alloy Wheels, Keyless Entry, Heated Seats, AWD, Power Group, Cruise Control, Tilt Steering, Bluetooth, Fog Lights, Power Mirrors, Air Conditioning & More! !